The European Union (EU) has denied the proposed ban on palm oil importation from Nigeria to the union. Mr Kurt Cornelis, the Head of Cooperation, EU Delegation to Nigeria and Economic Community of West African States (ECOWAS) said in Abuja on Thursday that the EU had no plan to ban palm oil importation. Cornelis made the clarification during a sensitisation workshop organised by the Nigerian Investment Promotion Commission (NIPC) on the proposed ban of palm oil importation to the EU. European Union EU “It is not true that the EU was planning to ban palm oil importation to the union from Nigeria. “We are not considering any ban on oil importation from the third world countries, we think there is some confusion somewhere,’’ he said. Cornelis said that in June 30, the EU Parliament and Council reached an agreement on bio-fuel for renewable energy. According to him, the renewable energy directive do not propose ban on oil. He said that the EU would focus on investment and partnership with banks in its next programme that would last for 10 years. However, Ms Yewande Sadiku, the Executive Secretary, Nigerian Investment Promotion Commission (NIPC), said that the commission had received a letter from the Foreign Affairs Ministry that the EU proposed to ban the importation of palm oil to the union. Sadiku, represented by Hajiya Ladi Katagum, the Director in the commission said that the workshop was organised to address the issue. She said that the objective of the commission was to encourage, promote and coordinate investment in the Nigerian Economy. 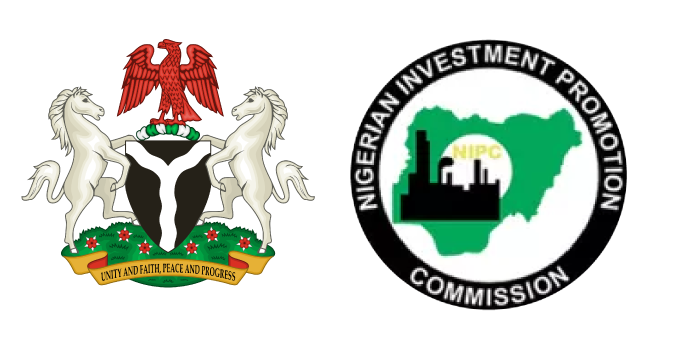 According to her, the commission is expected to monitor all investment promotion activities, initiate and support measures which shall enhance the investment climate in Nigeria. The National President, Oil Palm Growers Association of Nigeria, Mr Hilary Uche said that the major problem in the country was lack of capacity building for small scale farmers. Uche called on the Federal Government to encourage development in the sector as it could create the highest job opportunity in the country. He said that government needed to be involved in order to ensure standards in the production of palm oil.